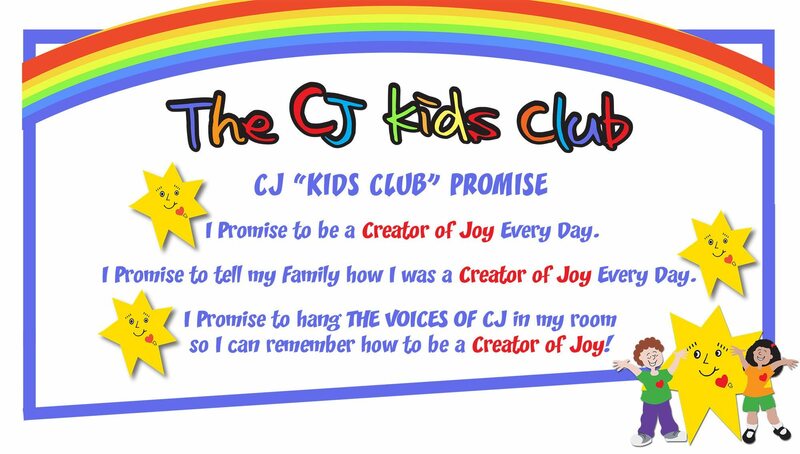 Join the CJ Kids Club | SoftStone, Inc.
Join today for FREE and receive by email your “Voices of CJ” poster and your personal Creator of Joy certificate. Please fill out the form below to complete your Membership. CJ loves to hear great Creator of Joy stories! 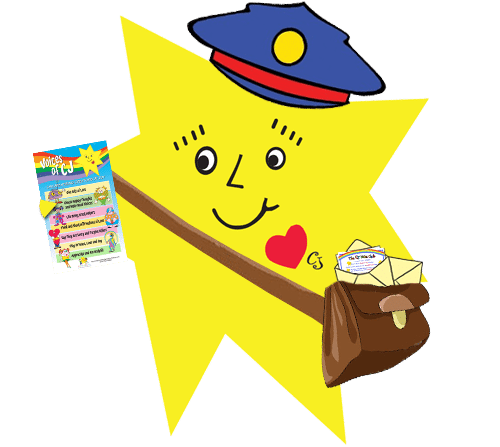 Email CJ your favorite CJ stories and CJ will post them on this website!